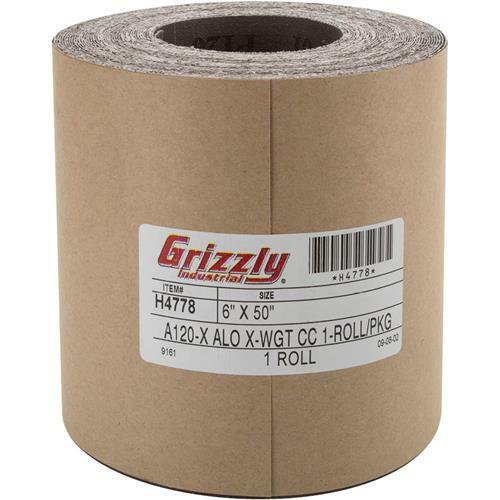 This 120 grit 6" x 50 ft. abrasive roll provides superior performance and added flexibility. Simply tear off the size needed for excellent results. I think it's a very good product. I wish they came pre-cut for the Grizzly drum sander I purchased a number of years ago.